Connect everything. Connect the ends of the inner letter to the corners of the line around it. Outline. 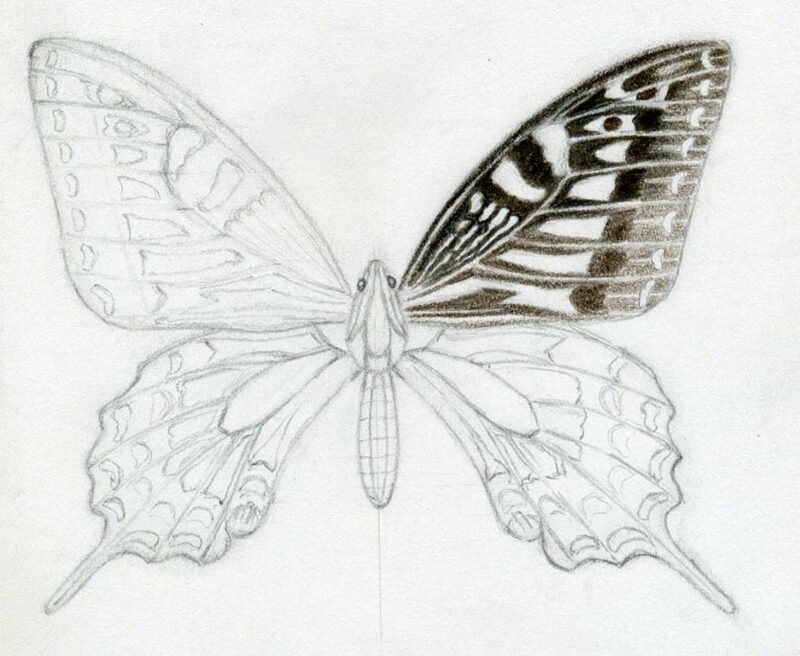 Outline your drawing with a black pen or marker and erase also your pencil marks to clean-up your drawing. 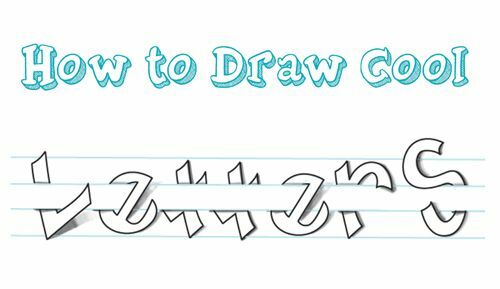 Draw also a thick line on the contours of the word; use a pen with a large point. Using third Angle projections. Using clock-wise curves. In regards of the Q block letter, there is an outward projection on the forth quarter of the proportion. 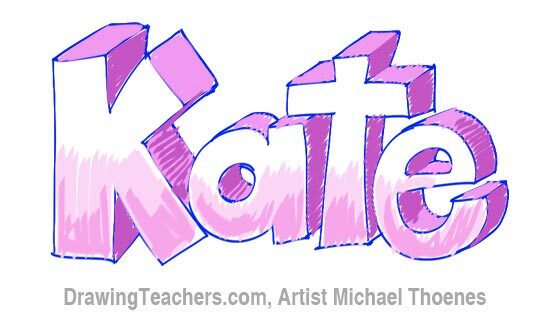 Write the words with spacing in good cursive handwriting. Outline with 5 mm spacing on both sides and erase the writing inside. 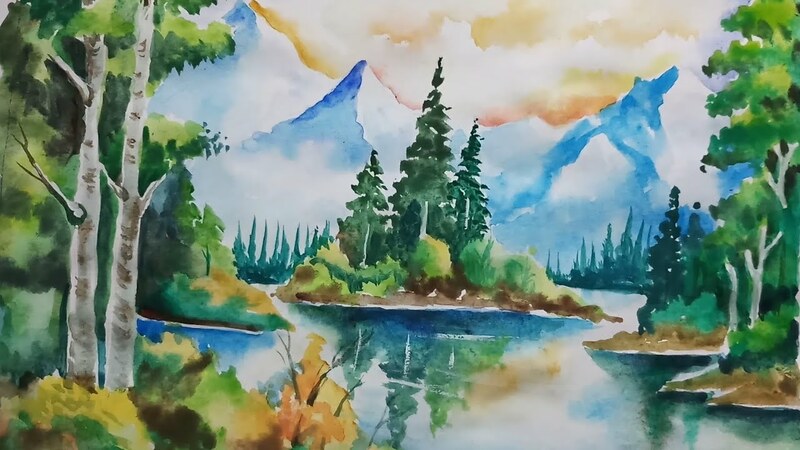 You can fill color to make an awesome piece of art. Finish the letters. 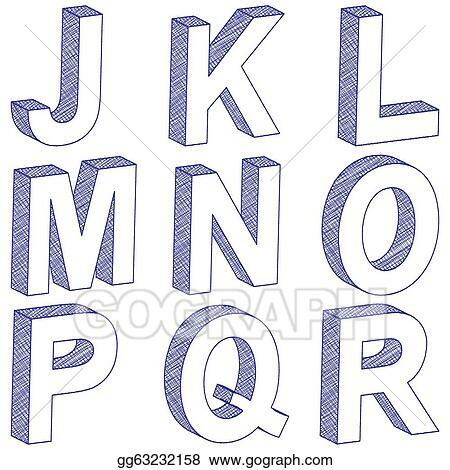 Keep applying the steps, until you are able to finish each letter. 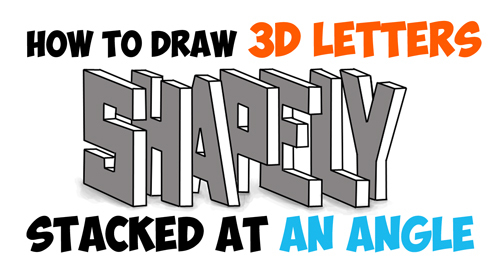 In this case, the number “3” is the last letter or number to 3D. 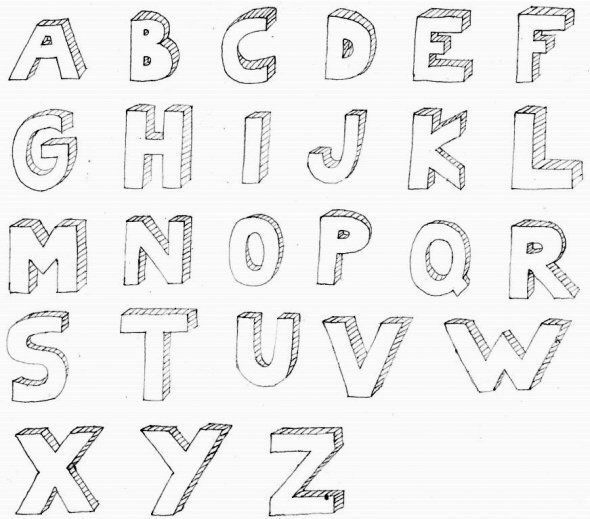 Remember also to carefully erase the lines once you’re finished with one letter to help you easily draw the effect. 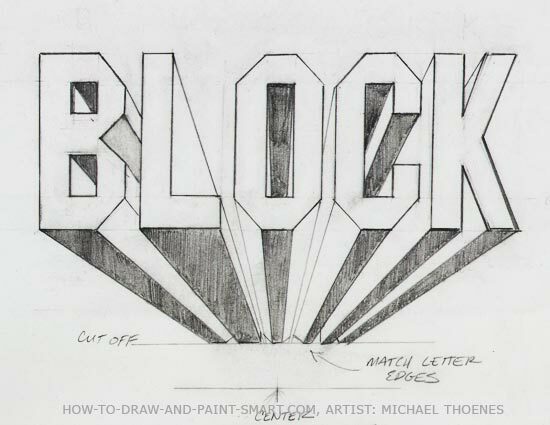 Three-dimensional block letters are great for use in headings and title pages and also posters. The key to making them look 3D is to give the impression that light is shining on them and casting a slight shadow. It can be a little tricky to master, so here’s a breakdown on how to create this effect. It will depend to your material surface size. The best way to know is to draw two lines up and down depending to the size of the surface, and then measure the height of those two lines. Shade in. 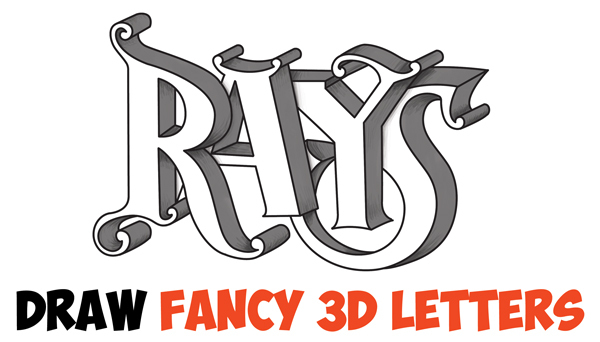 Pretend you are looking at a real block letter sitting in front of you. Shade in the spots that light isn’t shining on. 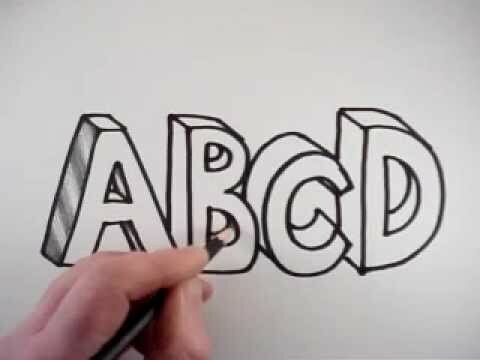 Write the letter A normally, then outline the shape and erase your original lines. Choose the angle. On any space of your paper mark an “X” on the left or right-most upper part of your word on your paper. Then draw lines from letters of your word or name to the “X” mark. 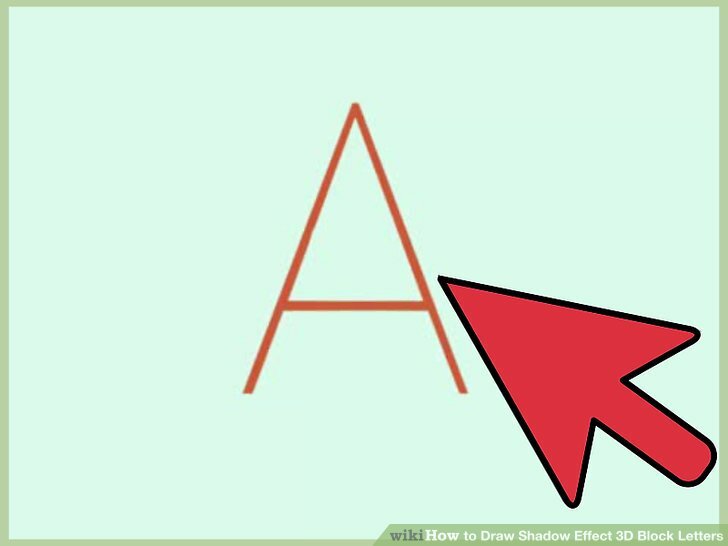 Remember also to draw the lines from the corners of the letter. 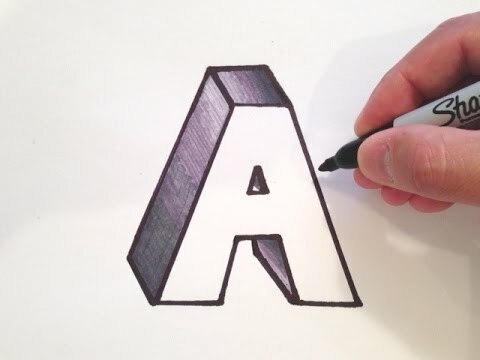 Sketch out thick lettering. 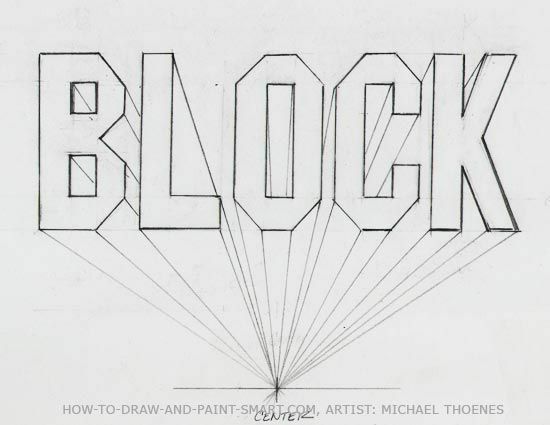 Begin by sketching a thick lettering of your word or name in the middle of your paper. Thanks to all authors for creating a page that has been read 967,251 times. 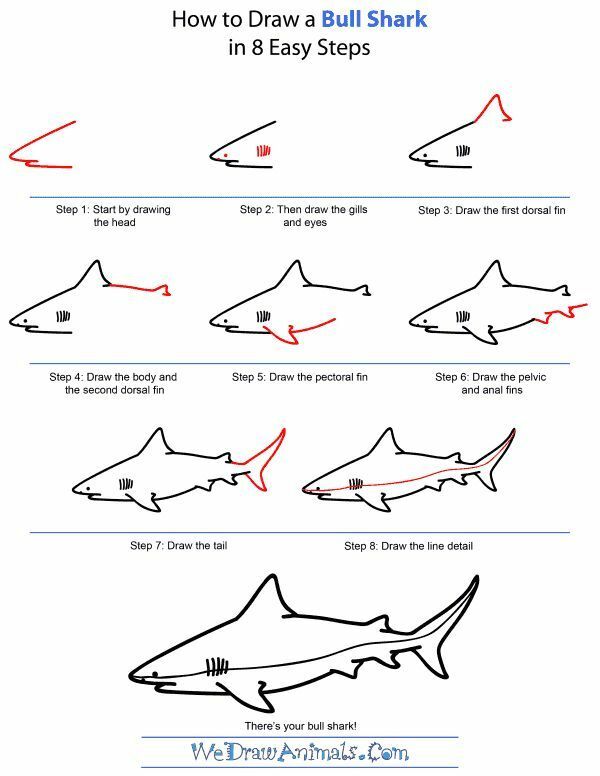 You might want to start with a pencil, and then use a trace for the shading. If your letters will be shown on a computer display, the light source should be on the upper left. This is the convention that all computer programs try to observe. 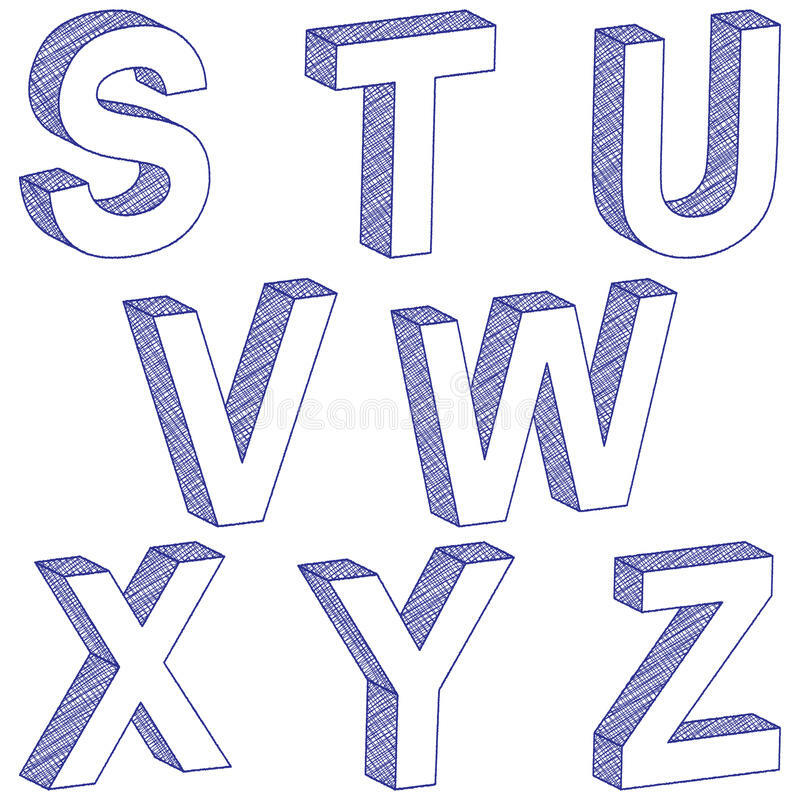 If you don’t do this, your letters may look hollowed out. 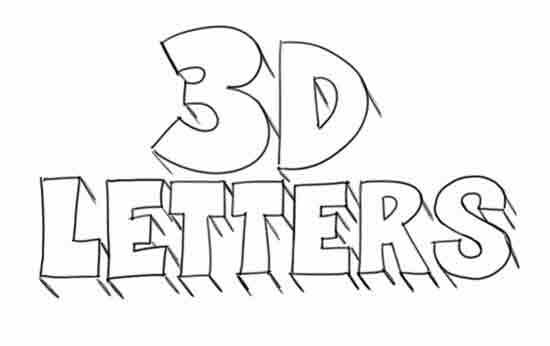 Experiment with different letters and words and shadows. See what you can come up with! 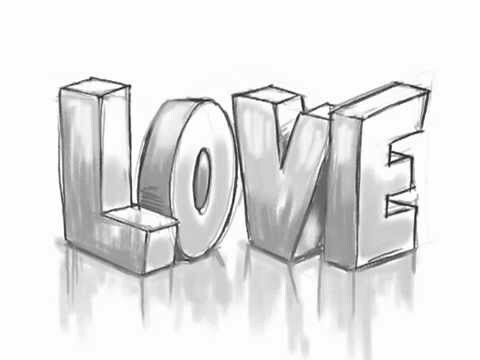 When drawing, use an H pencil so that when you erase the guideline you might also erase the lettering. Shade in the background around the letter to make it look better. Use a pencil first so if you make a mistake you can rub it out . Don’t use too thick of a marker if you’re tracing it so it won’t cover details. Create the light. Decide where your light source is going to be. You can draw a circle or square or some other symbol that will let you know where the light is coming from. Color it. Use one color with a light and dark variation such as on the illustration purple and dark violet. Create dimension. 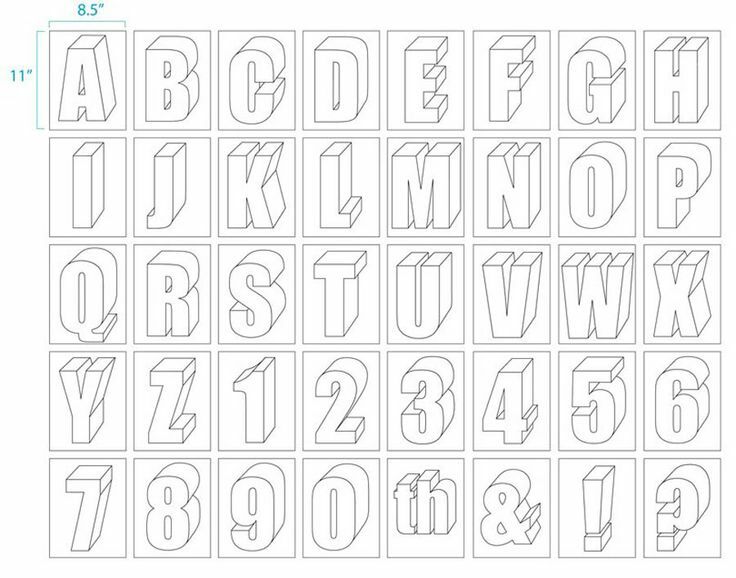 Then after creating the lines, use them as a guide to create a thick dimension on the letter. Draw the box of one square in a fixed size. In the box, draw two lines top, bottom, left, right and center. 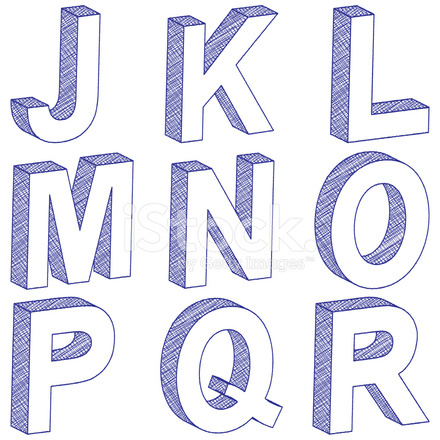 Within those lines draw letter “S”: The top, center and bottom line covers the three vertical lines of letter S, and the left and right lines covers round corners.